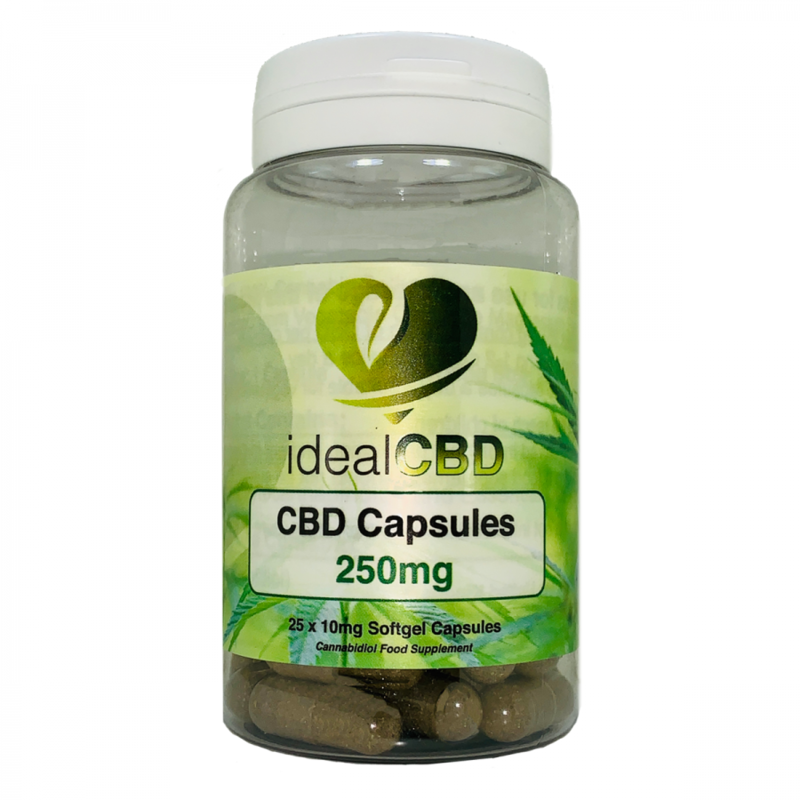 Ideal CBD capsules are a perfect and easy way to consume CBD. The CBD contained in our CBD capsules is extracted using the carbon dioxide method in a pharmaceutical clean room under the supervision of specialists. 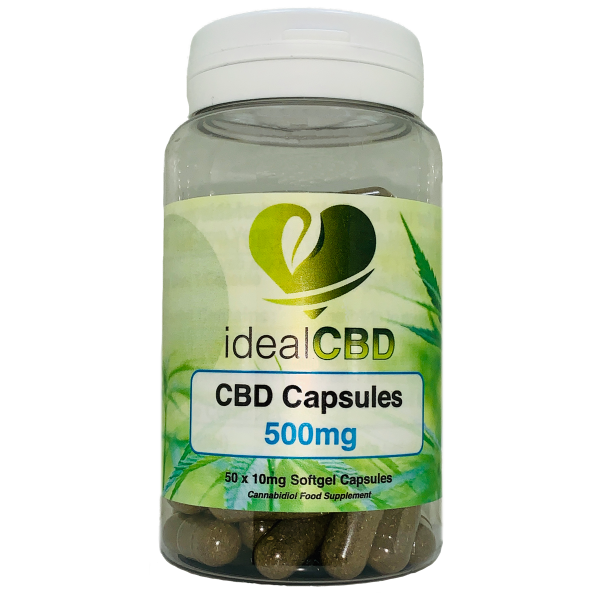 idealCBD Capsules contain 10mg of CBD. Ideal CBD capsules are a perfect and easy way to consume CBD. Simply take 1-2 capsules two to three times a day. For best results we recommend taking them with or just after food. Our CBD capsules are made using only the purist CBD from 100% Cannabis Sativa L.
idealCBD capsule casings are made from HPMC from Vegetable Cellulose Magnesium Stearate. The CBD contained in our CBD capsules is extracted using the carbon dioxide method in a pharmaceutical clean room under the supervision of specialists. Every batch made has its own independent lab results to ensure the quality and strength remains to the highest quality. Keep capsules in original packaging. 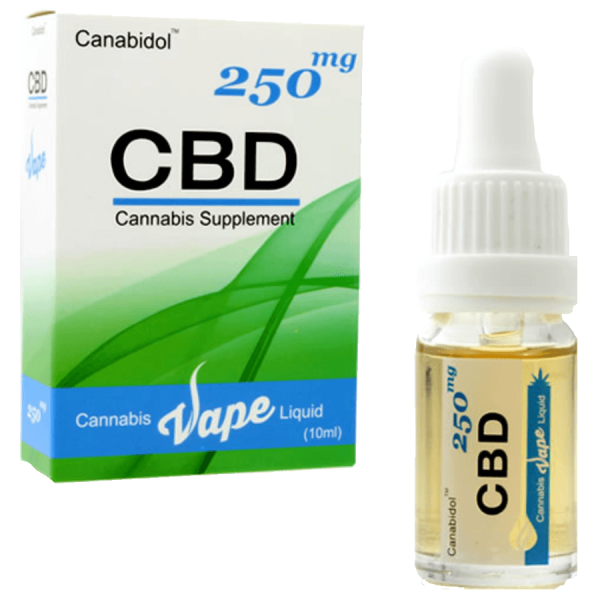 CBD capsules are a food supplement and are not intended to replace a varied diet. They are also not intended to treat, cure or prevent any disease. No pesticides, no herbicides & no additives at all. We recommend taking 1-2 capsules twice daily. This is a food supplement and is not intended to diagnose, treat, cure or prevent any disease. The Hemp Trades Association UK Limited trading as The Cannabis Trades Association UK (CTA UK) is the only UK centric trade association for the UK, working with all sectors of the hemp and cannabis industry to promote good practice, provide practical advice and ensure consumers of legal cannabis and hemp products have access to top quality information. Over 300 Certified Members & 1200 Registered Sellers, selling ethical, safe products.